The Graduate Design Scheme is an opportunity for Goldsmiths Design graduates to return on campus and work on their own projects: for a fee, they can use a studio space, the workshops, and book machinery. This academic year, Rada Lewis (BA Design 2010) came back to Goldsmiths to develop a personal project based on a Bulgarian folk tale with political connotations about revenge, unity and how we can learn to live with each other. Rada is bringing to life the “The Wolf and His Victims” through puppets constructed primarily out of paper; the outcome of the project will be a book and, ultimately, a stop-motion animated film. You can read the story and see images from the project on Rada’s website. 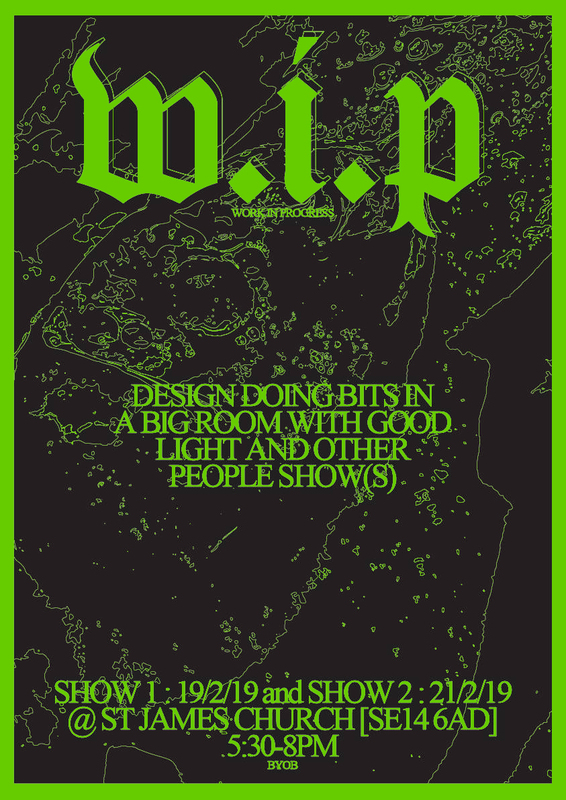 This week, on Tuesday and Thursday evening, head down to St James Church to see an exhibition of work in progress by third year BA Design students. 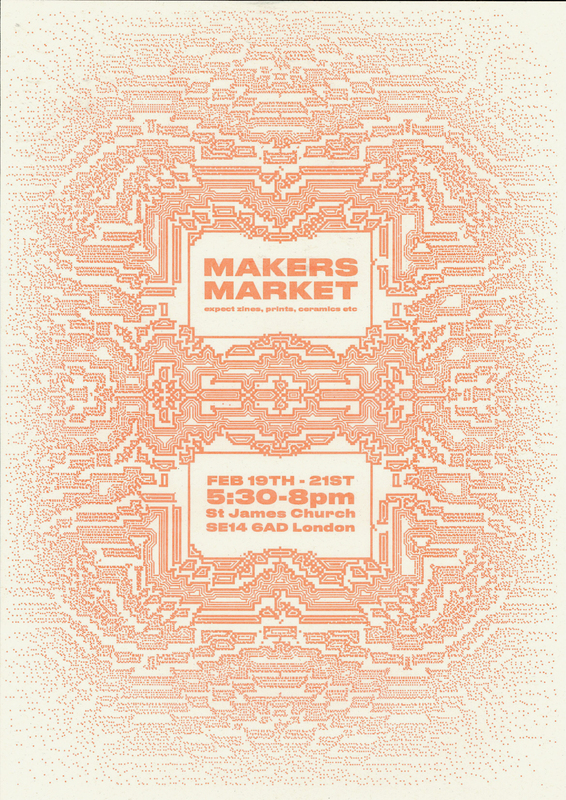 A Makers’ Market is also happening in the same location. What would eyewear for puffins look like, and why would puffins even need it in the first place? Designers from the Interaction Research Studio at Goldsmiths created protective ‘sunglasses’ for this bird species as part of a project that investigates photoluminescence in the bill of the Atlantic puffin (Fratercula arctica).